Born in Maiolati in the province of Ancona, now Maiolati Spontini, he spent most of his career in Paris and Berlin, but returned to his place of birth at the end of his life. 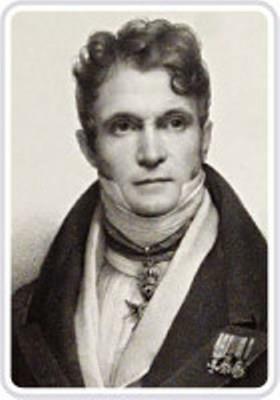 During the first two decades of the 19th century, Spontini was an important figure in French opera. In his more than twenty operas, Spontini strove to adapt Gluck's classical tragédie lyrique to the contemporary taste for melodrama, for grander spectacle (in Fernand Cortez for example), for enriched orchestral timbre, and for melodic invention allied to idiomatic expressiveness of words. See List of operas by Spontini. ^ Todd (2003), pp. 167-168.